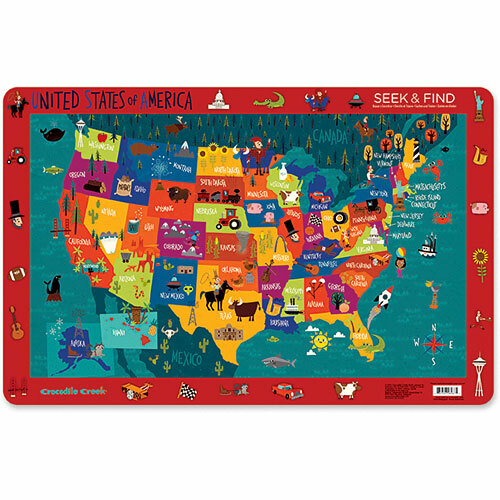 Dinner time is even more fun with our new Seek & Find placemats. Kids will delight in finding the border images in each illustration. 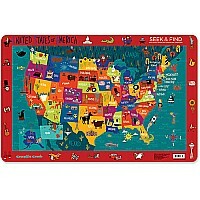 Made of durable polypropylene and are PVC free, the 11" x 17" placemat easily wipes clean after every meal.